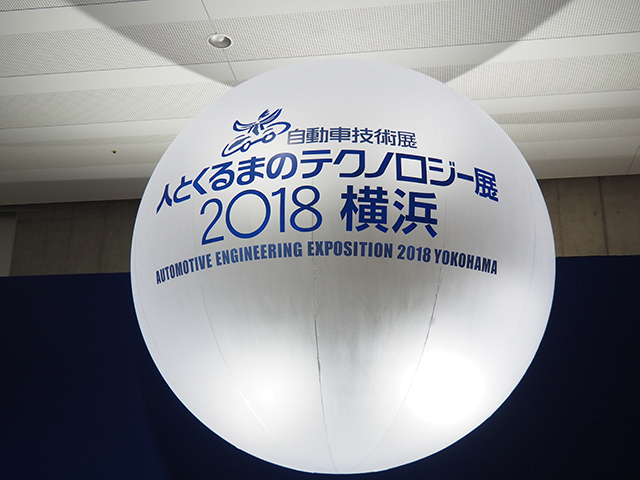 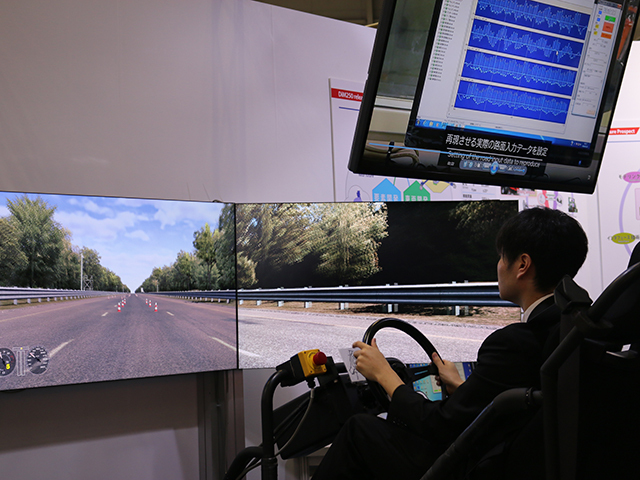 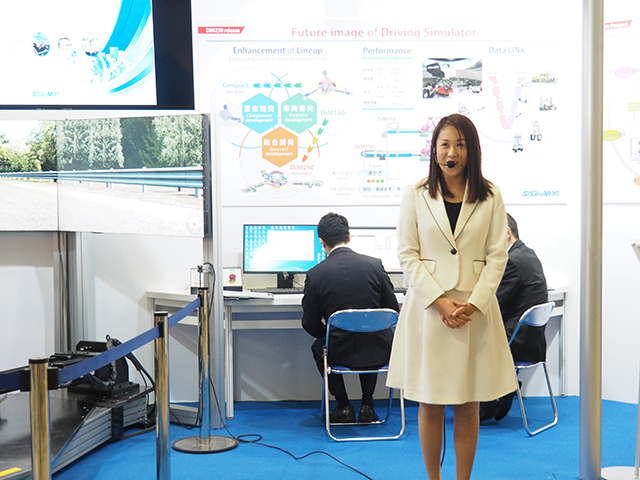 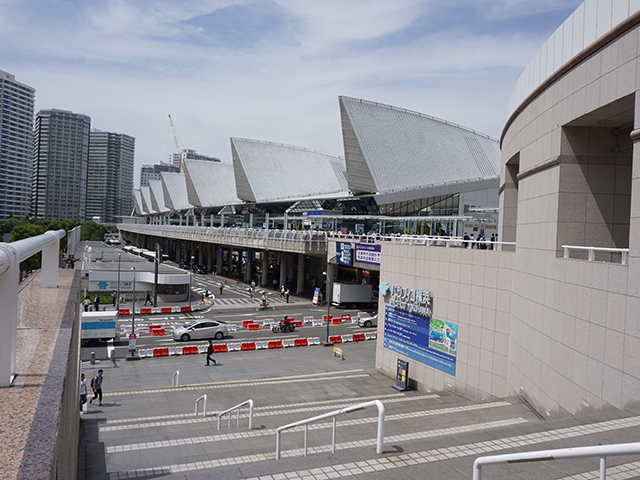 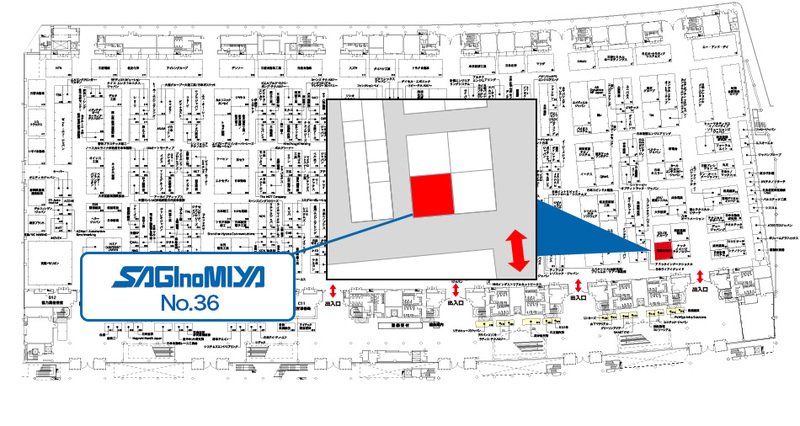 News : 2018 : 2018 AUTOMOTIVE ENGINEERING EXPOSITION | Saginomiya Seisakusho, Inc.
Saginomiya set up a booth at "Automotive Engineering Exposition 2018" in Pacifico Yokohama, to introduce Driving Simulator DiM, and showed the relative test systems. 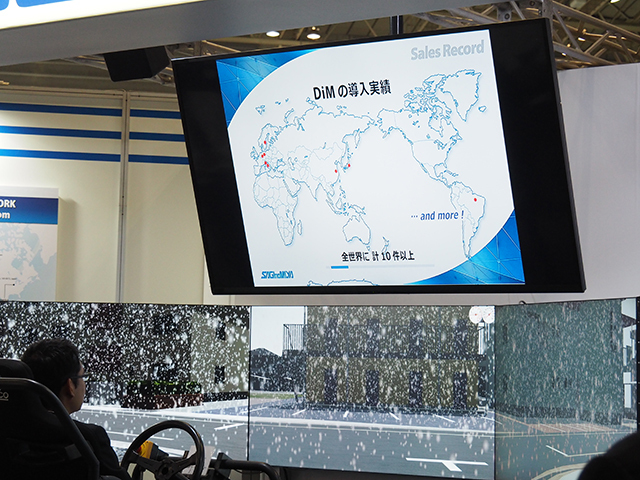 DiM already received high reputation from vase numbers of customers, and furthermore, Saginomiya released long stroke version driving simulator "DiM 250", which extends the featured 3-axis motion part to make a driver get smooth feeling with long time acceleration. 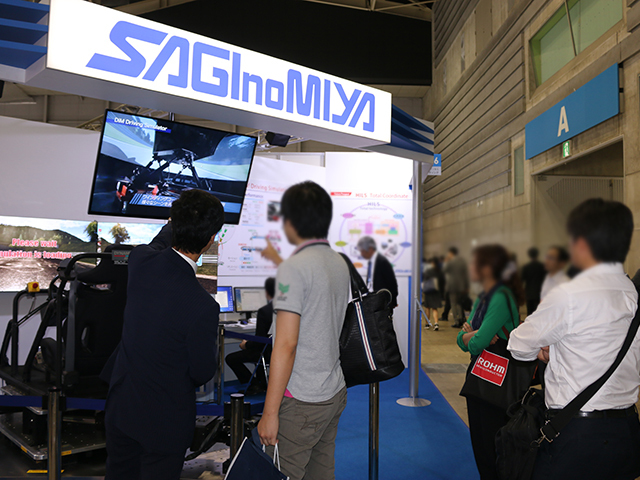 As the compact 3-axis motion type simulator was shown in the exhibition, we hope you could find its unique mechanism. 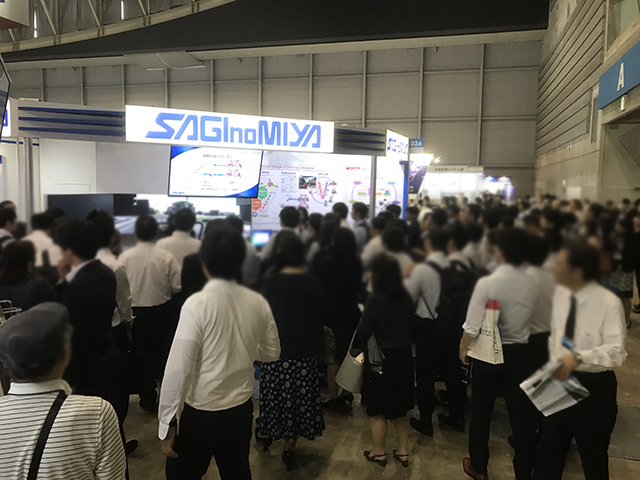 Focusing on "HILS", plenty of Saginomiya comprehensive technologies supporting Model Base Development introduced in the exhibition. 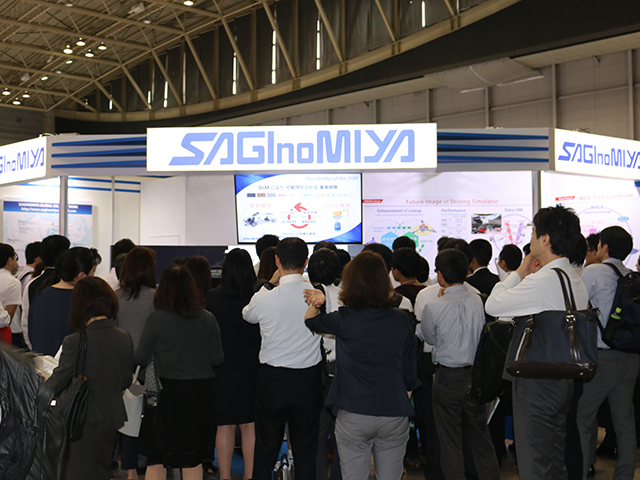 We sincerely appreciate a large number of visitors come to our booth during the exhibition.